Luxurious Living with Low Maintenance... 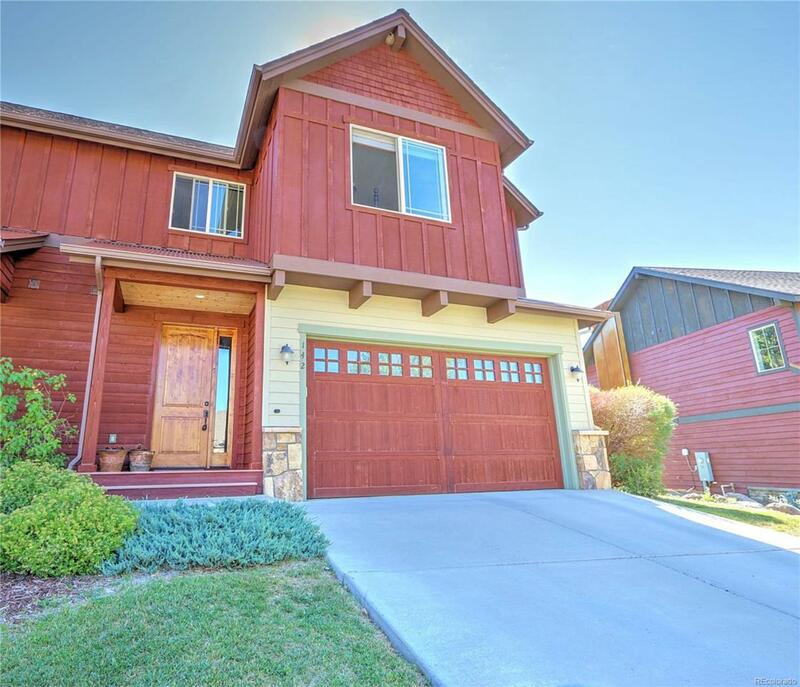 This beautiful 3 bedroom, 2.5 bath half duplex in Lakota Canyon Ranch is ready for you. The grand entrance opens to a light and bright kitchen, dining and living area with tasteful finishes, a gas fireplace, vaulted ceilings and lots of windows. The main level master suite boasts a walk-in closet and a well appointed bathroom with plenty of storage. Two additional bedrooms are located on the second floor with a jack-and-jill bathroom. This home backs to open space with well maintained landscaping and lots of privacy where you can enjoy your morning coffee or a BBQ with friends. This well built and maintained property is a must see and won't be around for long! Lakota living includes the use of the pool and fitness facility! Offered by The Property Shop.